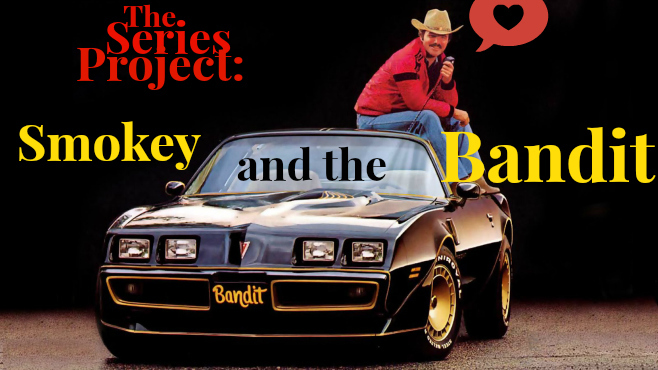 Thanks to constant research for long-winded film series to watch and extensively cover for The Series Project, I have learned that there are seven (7) films in the Smokey and the Bandit series. What's a hard-working schlock-jockey like myself to do but watch them all? There was a curious trend in the late '70s and early '80s that revolved around CB radio culture, and charming Southern hick heroes. Most people can recognize the trend through the popularity of “The Dukes of Hazzard,” which ran for seven full seasons from 1979 until 1985. One of most curious hit songs of all time was perhaps C.W. McCall's 1975 trucker song “Convoy,” which did indeed hit the #1 spot on Billboard's Hot 100, and which may be the precursor to the whole Southern Truckstop Boom (to coin a phrase). I can understand the appeal of CB radios and the culture surrounding them; it was a way to communicate between cars before the era of cellular telephones, and the culture exuded a strong outlaw quality, as it was possessed of its own insider culture lingo, and was not regulated by the FCC or any sort of communication department. You could be a resourceful engineer, and load your car with a CB radio, conversing with truckers to your heart's content, all while cleverly subverting the system. CB radios last appeared in movies (by my hazy recollection) in the 2001 film Joyride. This was such a powerful trend, this Southern Hick Hero genre, that hicks became a stock character everywhere for a few years. Indeed, there was a character named Sheriff Pepper who appeared in two James Bond movies in the '70s (Live and Let Die and The Man With the Golden Gun). The pinnacle of the trend, however, can be seen in Hal Needham's notorious and hugely successful 1977 feature film Smokey and the Bandit, starring Burt Reynolds and Jackie Gleason. What an odd duck, Smokey and the Bandit. This is a film that lives and dies by its aw-shucks, down home Southern charm, mostly carried by Burt Reynolds' mustache. 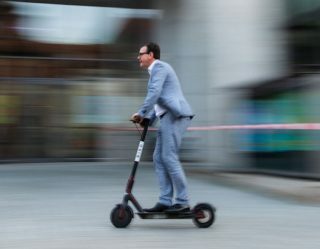 It also banks on the humor of cars driving fast and jumping over things, which can be funny (see: The Blues Brothers or It's a Mad, Mad, Mad, Mad World), but usually isn't (see just about anything else). 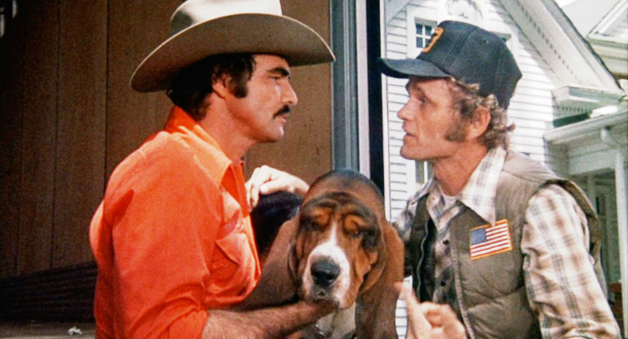 Smokey and the Bandit was a huge, huge hit, having made about $127 million dollars to date, and perpetuating a string of sequels, both theatrical and made for TV. 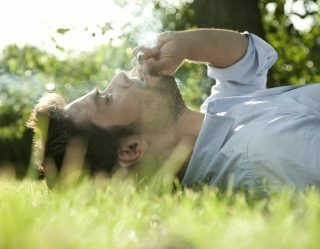 I admit that I had not seen any of the S&tB films before sitting down to research this project (I was not a young man in the mid-1970s), so this project is an eye-opener. Time to put the hammer down, Big Snowman, speed past the choke an' puke, and leave Smokey on our tail as we convoy into Smokey and the Bandit.